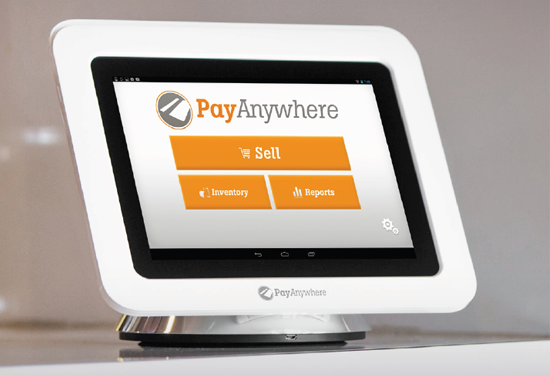 PayAnywhere Storefront is an easy to use tablet point of sale system for small businesses included at no charge with your low rate merchant account. 10” tablet, sleek stand with built-in card reader, industry leading app and additional card reader all included with your low rate merchant account. Accept Visa, MasterCard, Discover and PayPal at just 1.69% per swipe and $12.95 per month with no setup costs. Plus next day funding. The checkout has evolved. While other cloud-based tablet solutions hinder your sales with expensive equipment costs and complicated pricing models, PayAnywhere is starting a payments revolution. Swipe in style with a free 10-inch tablet for dynamic touch-based transactions and a seamless checkout experience. Dig deeper to make more informed decisions about your business with detailed in-app and online reporting to tell you what, where and when your customers are purchasing. Stay on top of your account activity, pull copies of receipts and keep track of employees’ performance levels. Create custom reports to extract the data you want to see. Set automated email alerts about your account activity. 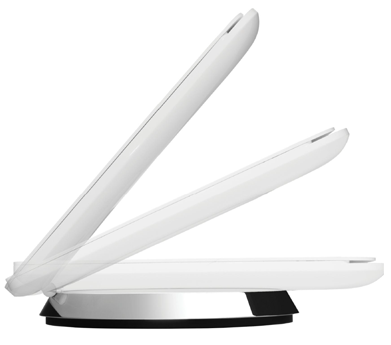 The sleek and sturdy stand with built-in credit card reader rotates and angles for quick transactions and easy signatures. Customers love to sign on the screen. Available in black or white. No need to worry about budgeting for your next POS system. If your PayAnywhere POS system breaks we’ll replace it for free. 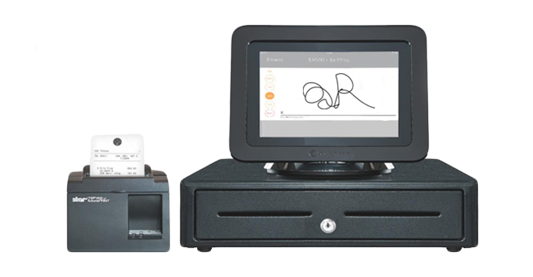 Add an optional cash drawer and receipt printer for the perfect point of sale solution. The printer connects through WiFi and the cash drawer includes two keys and a removable drawer. Every PayAnywhere POS package comes with an additional card reader so you can easily add another mobile device for additional employees. The reader works with Apple iOS or Android smartphone and tablets and flexes to fit your case and phone. No more flimsy, spinning card reader. 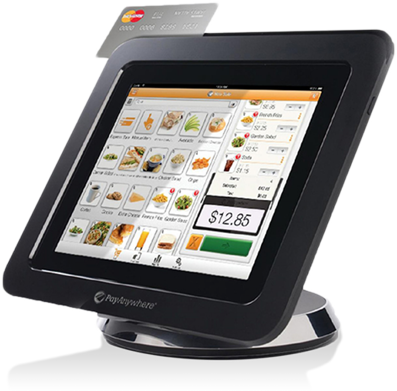 Additional POS systems can be purchased and added to your network and will all sync with each other. Easy to use tablet point of sale system included at no charge with your low rate merchant account. 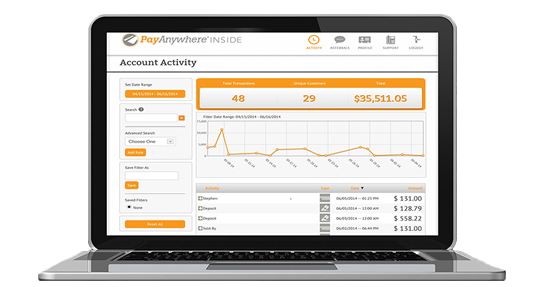 Sign up for a PayAnywhere POS system in minutes. Equipment is delivered in 3 – 5 business days. No lengthy paperwork to sign and no long term commitment. Cancel at anytime with no penalty.